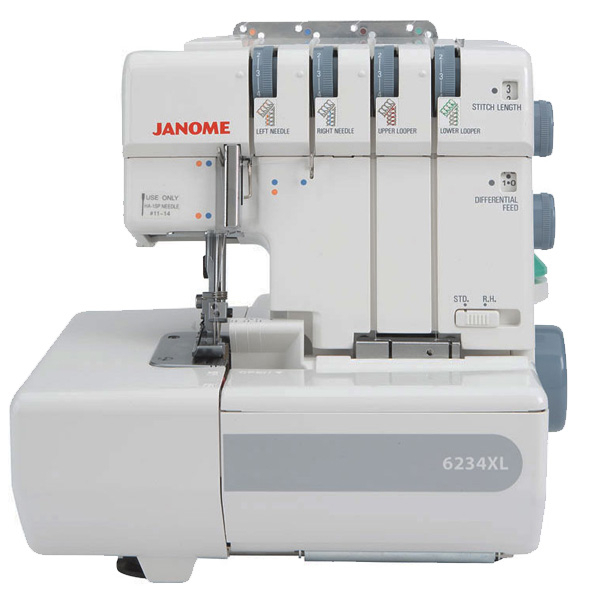 The Janome 6234XL unites ease of use with the specialised functions of an advanced overlocker. 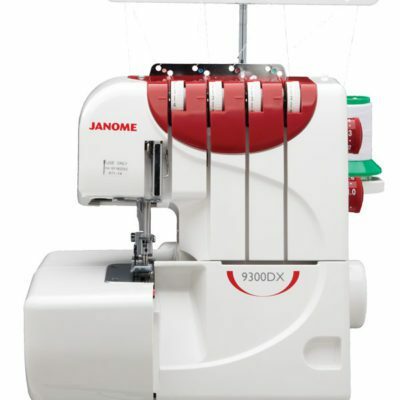 It has great build quality and an extensive range of powerful features. 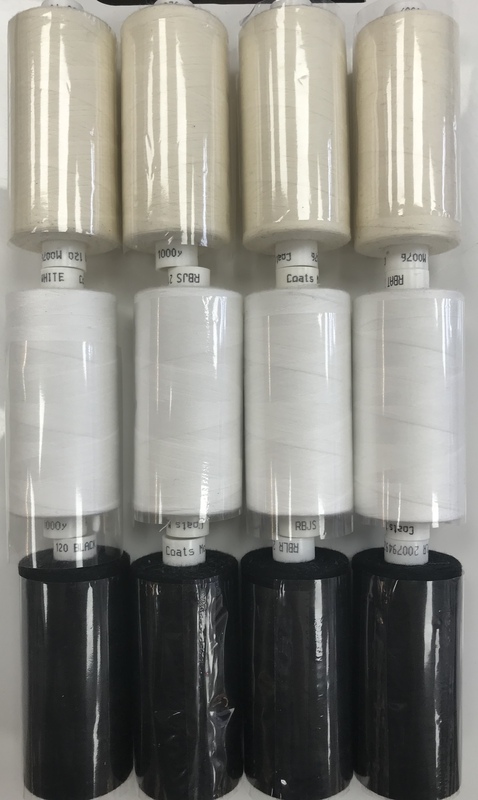 This robust overlocker comes pre-threaded and with an instructional DVD. 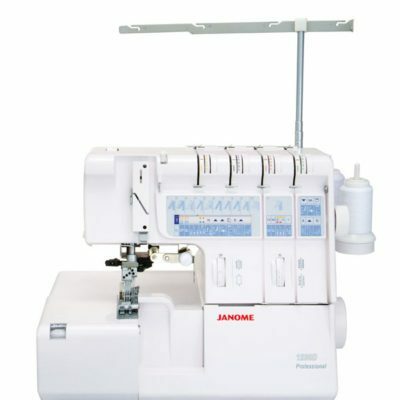 It cuts as it sews to produce a professional finish on all sewing. 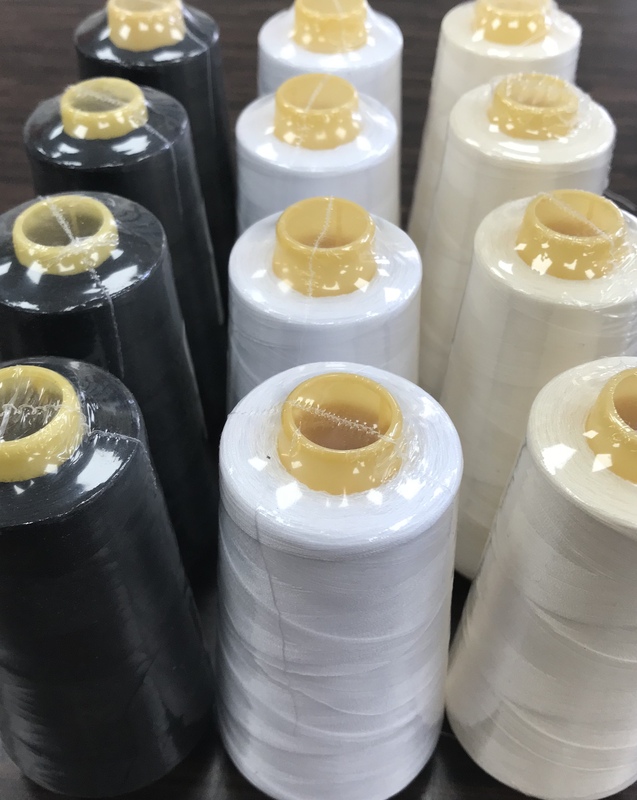 Switching from standard overlocking to rolled hemming is done at the flick of a switch… it’s that easy. 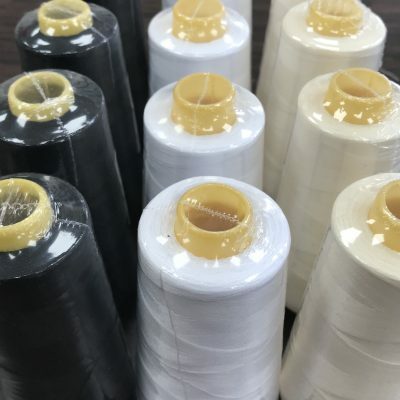 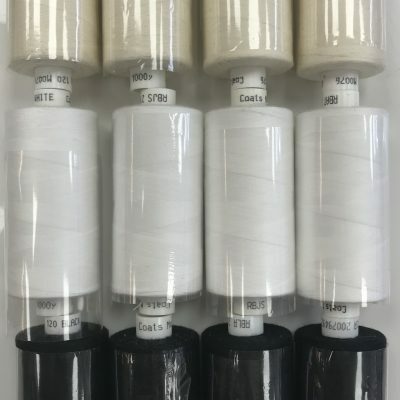 The 2 thread options provides more stitch options whilst the knife can be dropped for decorative overlocking.